STOP! Become an AGENCY owner today! 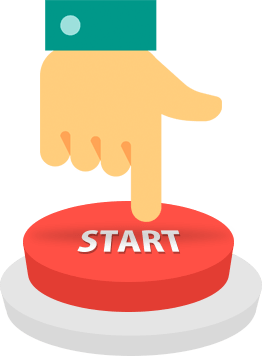 Tap Into a Legitimate 6-Figure Business Opportunity And Sell FlowTraffic To Clients And Businesses - Keep All The Profit! + You can use all our marketing material! 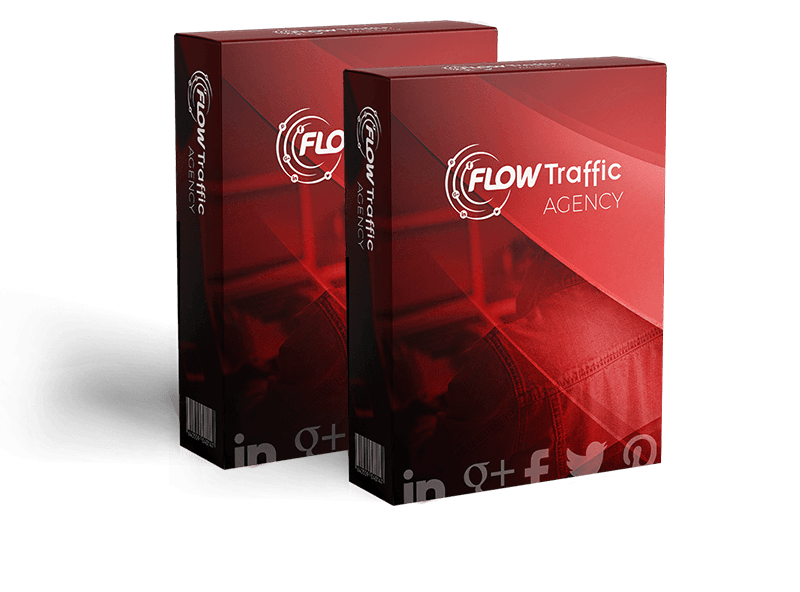 Buy FlowTraffic - Agency Now! ...can set you up with a 6-figure recurring income in just a matter of weeks from now. Right now you have a significant advantage in the crowded marketspace of social media automation! There's tons of 'offline' based businesses who want to quickly rank their websites using social media automation. ...and an overwhelming amount of online based marketers who's very businesses depend on soial media traffic. and tired of paying 'Agencies' for no results. We simply don't have the manpower to sell FlowTraffic to every single client and businesses out there. We're allowing a handful of FlowTraffic buyers only the exclusive agency license to sell the software for themselves and pocket 100% of the profit. This lets you quickly delete clients who aren't paying, and position yourself as a legit businesses. This is a golden opportunity for anyone looking to make a quick $500-600 per week selling quality, in-demand software. There are thousands of marketers and businesses struggling to get visibility on social media, and are dying for an automation tool like FlowTraffic. But unfortunately, we can't let everyone tap into this opportunity or we'd simply make no money. If you're seeing this page, congrats, because you're still one of the first handful of buyers still able to get access to the Agency opportunity. But, chances are if you come back to this page... the price would have gone up or FlowTraffic Agency will no longer be around. but we've decided to take on all the risk. If for any reason during the next 30 days you're not happy or don't want to resell FlowTraffic Agency anymore, just let us know and we'll refund you 100%. 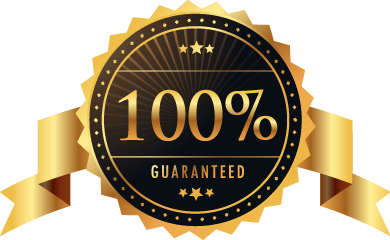 100% Cloudbased - No additional fees. So, what exactly am I getting with the Agency License? You'll get the ability to sell 20/100 copies of FlowTraffic offer to anyone you wish and charge whatever you please. You'll also get to use all our material to help get sales plus the agency portal to manage these clients. If your clients want the PRO version, you can just become an affiliate and offer them that. When can I start earning money reselling FlowTraffic? You can start reselling it starting 19th March, 2018.
Who deals with the support? We don’t work with your clients – we don’t email them either. So you deal with all support, but if there’s any technical issue, you can contact us and we’ll help you out. 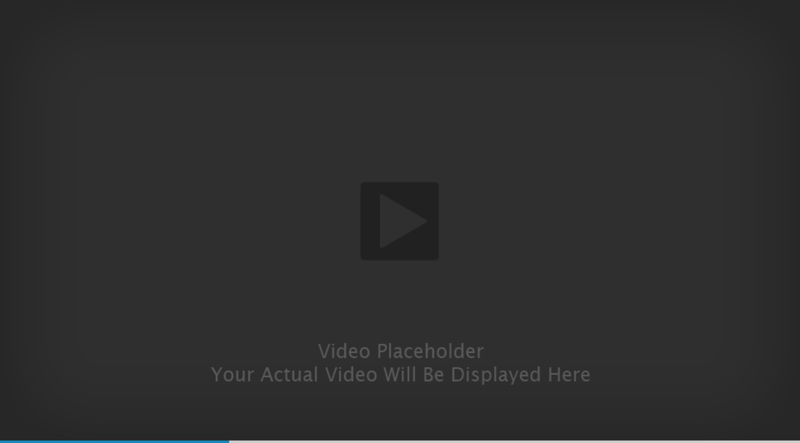 Can I give FlowTraffic away for free? No, it has to be a paid sale - minimum price of $37 (one-time) or $37 (yearly), you can choose the price point. You also can't give this away as a bonus for an affiliate promotion. No thanks, I don't want to get this Agency upgrade and create a 6-figure recurring income by selling FlowTraffic to clients.